Successfully Added External HDD Enclosure Media Player - Supports DivX to your Shopping Cart. 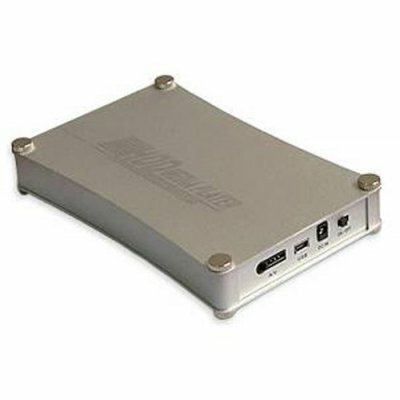 USB 2.0 Media Player IDE HDD Enclosure for 2.5" IDE Hard Drives. Sturdy but lightweight metal construction. Easy to unscrew and insert your IDE hard disc drive. Plug and play in Windows XP. Power adapter included in correct format according to your shipping address country..